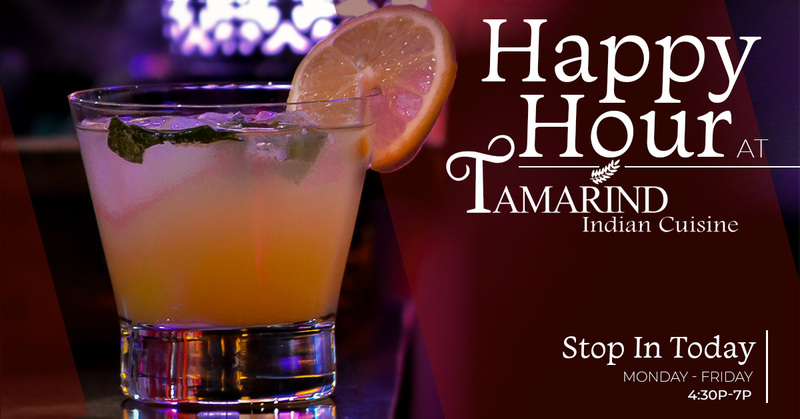 Tamarind Indian Cuisine is one of the finest Indian restaurants located in Northern Virginia metro area and Sterling, VA. Our restaurant is best known for its outstanding Indian cuisine, excellent service with livery and cultural ambiance. 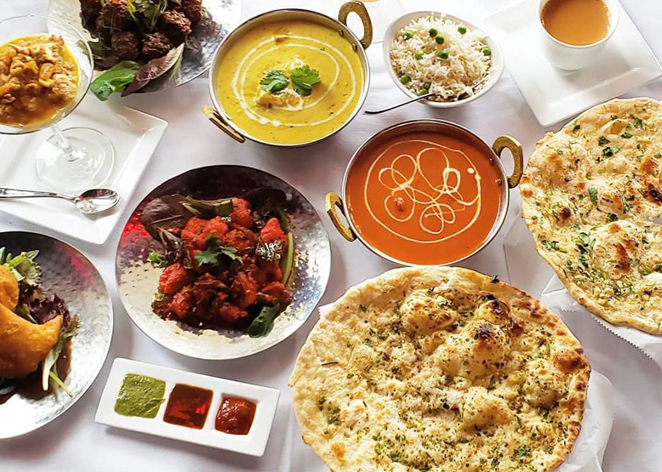 Tamarind Indian Cuisine prepares everything fresh using the best quality ingredients and the freshest vegetables. Each dish represents flavor, essence, affection and pleasure.